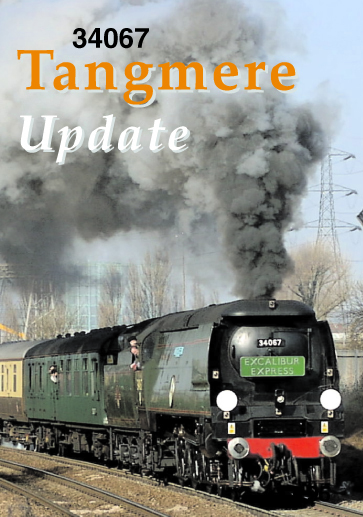 Tangmere – An original Bulleid masterpiece. This dvd covers the tours by Bulleid ‘Battle of Britain’ Class Pacific No. 34067 Tangmere since the beginning of 2004. 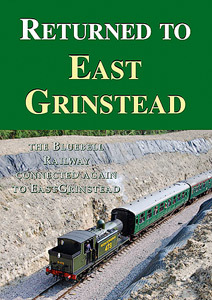 Since its restoration to main line condition in 2002-2003 Tangmere has accomplished a considerable railtour programme with various operating companies. Its star role in the British Pullman train service out of London’s Victoria station has seen the locomotive haul up to 600-ton trains of Pullman stock to various parts of the South. 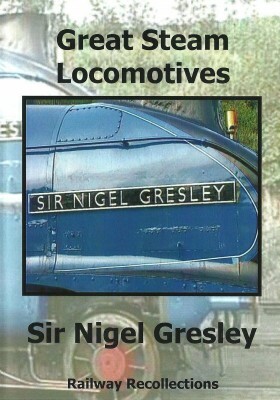 This dvd will look at many of the locomotive’s runs including the British Pullman trains to such destinations as Worcester, Bristol and Southampton. Also covers in detail tours from Weymouth on ‘The Royal Wessex’ – the first for an original Bulleid since 1967, and its triumphant weekend of trains to and from Penzance over the August Bank Holiday weekend of 2005.